It's a known problem that Apple has a fix for. The Mac 911 mailbag has recently included a number of letters about missing letters—people either can’t type or encounter strange keyboard problems or other oddities. These kind of keyboard problems are easy to diagnose, because Apple’s had a spate of problems with its MacBook and MacBook Pro models. 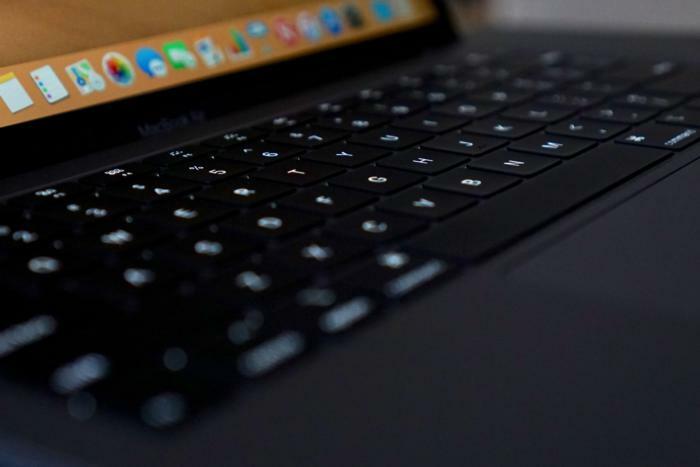 It chose a new keyboard design starting with the 2015 12-inch MacBook, and then brought to the 2016 overhaul to the MacBook Pro line. Its revised its design once, but not with much improvement. The issue is that the “butterfly” switch design offers a short travel distance—the space covered from a key at rest to one fully depressed—which allows an ultra-shallow keyboard. But it also suffers mightily from the slightest speck of dust. Casey Johnston reported this story closely for The Outline, and had to have the keyboard on her MacBook Pro replaced several times. Apple ultimately recognized the problem by offering an extended repair program for affected models—all MacBooks released in 2015 to 2017 and all MacBook Pros in 2016 and 2017. While Macworld wrote about this repair program in June 2018, but we know not everyone got the memo. If you’re suffering from repeating keys, letters you can’t type, or “sticky” or inconsistent keyboard performance, get in touch with Apple and arrange the free repair. 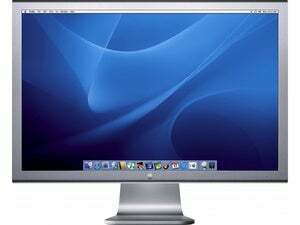 This Mac 911 article is in response to a question submitted by Macworld reader Janet.